Not all that long ago, chemotherapy was the only option to treat most advanced (metastatic) cancers. Because these drugs work by destroying rapidly dividing cells, they harm some healthy cells — such as hair follicles — as well as cancer cells. In the past two decades, cancer treatment has been transformed by targeted drugs and the emergence of chemotherapy. Targeted drugs are designed to home in on specific genes or proteins that are altered or overexpressed on cancer cells. 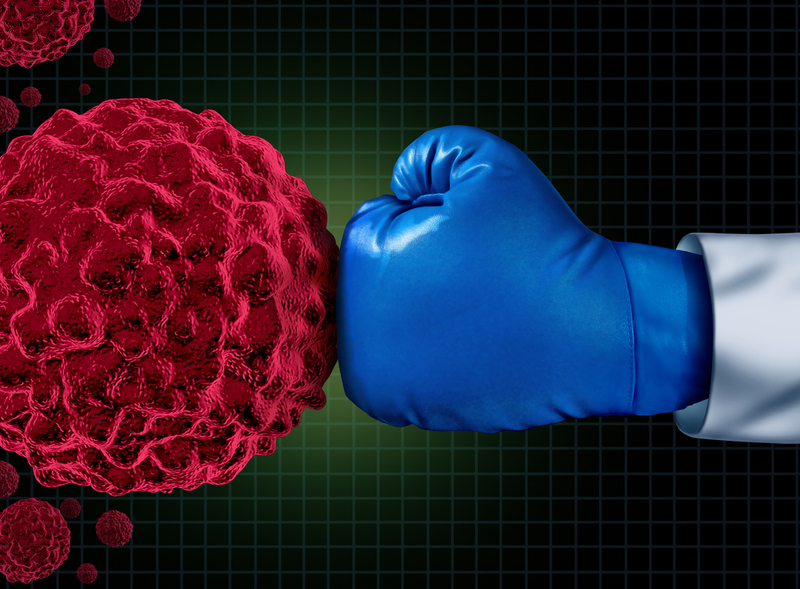 Immunotherapy has been very successful for certain types of advanced cancers, such as lung, bladder, and skin cancers.